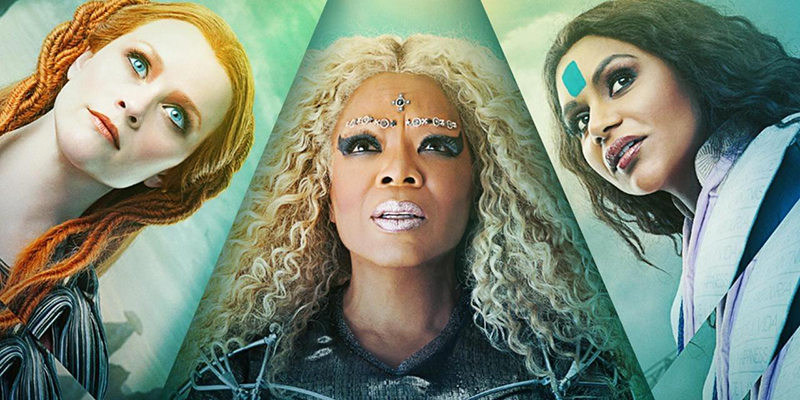 If you’re looking for A Wrinkle In Time sheet music, you’ve come to the right place! 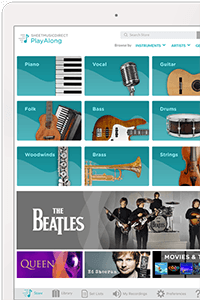 Explore premium sheet music arrangements for Piano/Vocal/Guitar, Easy Piano and more, including "I Believe," "Magic," and "Let Me Live." Buying A Wrinkle In Time sheet music has never been easier—instantly download to print, or view on your computer, tablet or phone. 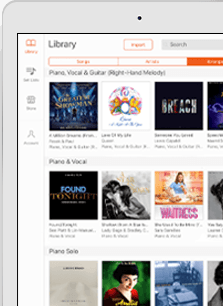 All of our A Wrinkle In Time sheet music is powered by Hal Leonard, so you can be sure it’s the highest-quality available.